Please join the tanZ navigation mail list for announcements about all things foot navigation and announcements of upcoming 6+ hour events. 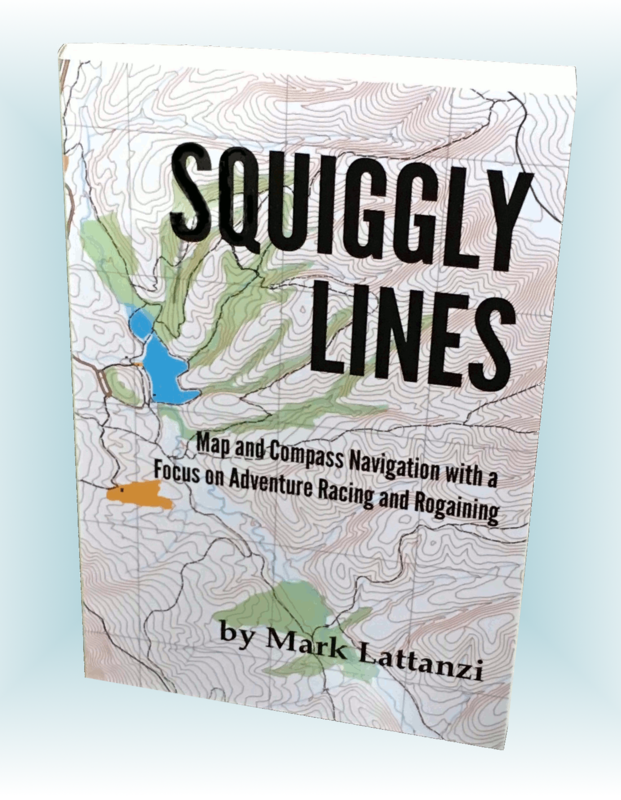 Squiggly Lines is a full-color book about map and compass navigation with a focus on adventure racing and rogaining. The book is almost 300 pages and has over 150 example maps and figures and almost a 100 exercises. 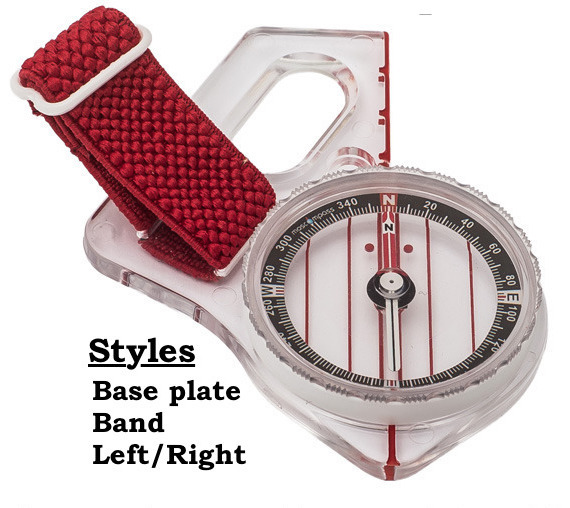 I am now selling Moscow compasses - one of the best compasses in the world in terms of speed of the needle (settling) and stability (holding its bearing when being jostled). I am carrying the most popular model: the (relatively fast) most stable Model #3. It comes with a three year manufacturer's warranty. This page contains a simple list of longer (6+ hrs) US/Canada rogaines. I limit the list to longer events that you might be willing to drive a fair distance to attend. Shorter orienteering meets are great events, but you would rarely if ever, drive a long way to go to one. Get Stoked has moved to a new location for 2019: Cave Mountain Lake in central Virginia (near Lexington, VA). 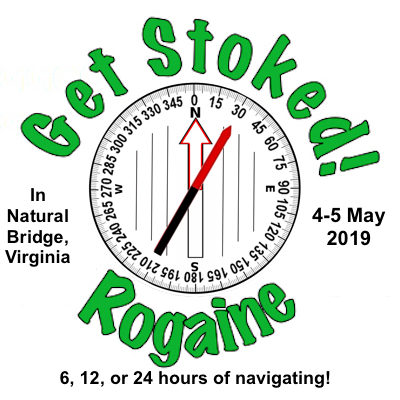 Get Stoked V is three rogaines: 6/12/24 hours. Participants will go out and look for checkpoints in the forest for the allotted time. Solos or teams (any size) are welcome. No GPSes are allowed - only map and compass. The race is a two day (mostly) adventure race in a stage format. Racers with mountain bike about 40 miles on the first day (with a bit of trekking) and trek about 25 miles (with a bit of biking) on the second day. The terrain is mostly trails (75%) and a bit of country roads (25%). Races will find checkpoints along the way, having 10-12 hours to complete the course each day. No GPSes are allowed - only map and compass. 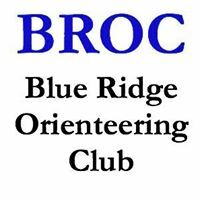 The Blue Ridge Orienteering Club was newly formed in the spring of 2015. 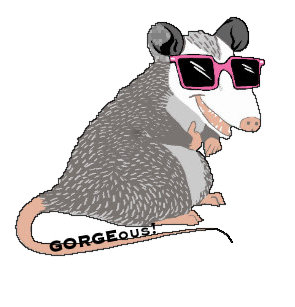 Four principles got together and created a local orienteering club here in the Blue Ridge mountains. Our intention is to hold regular orienteering events in the area (both foot and mountain bike). 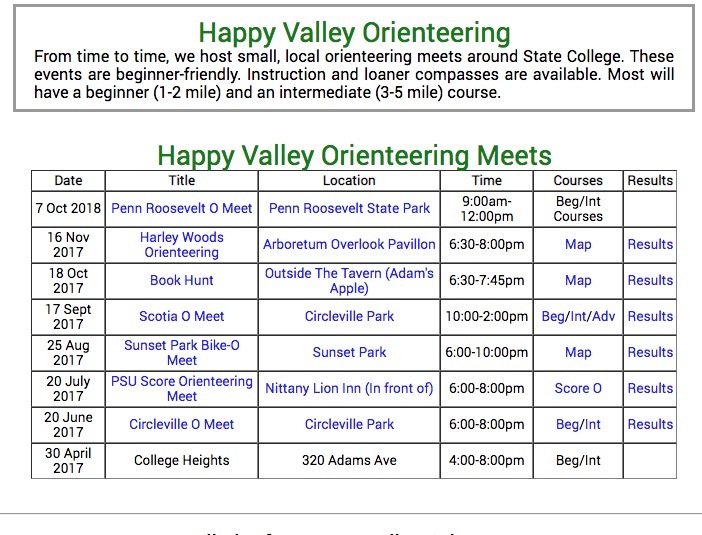 The Happy Valley Orienteering Club was newly formed in the summer of 2016. 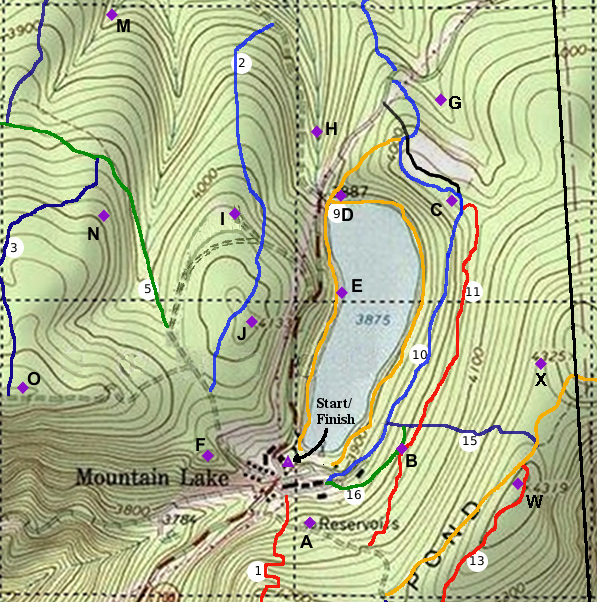 It's currently inactivate as we've moved from PA to VA.
We've built an orienteering course located at Mountain Lake near Pembroke, Virginia (directions). It consists of 24 controls to find plus the Start/Finish control.